man, i guess we had a really busy weekend! these here are the lovely lovebirds, melissa and jeff. although they met at at the "shattuck downlow" in berkeley several years ago, we decided it was a bit more scenic to take photos nearby, in melissa's hometown of oakland. we wanted greenery, water views, and cityscapes as the backdrop for their engagement session and the city's largest lake was the perfect place. 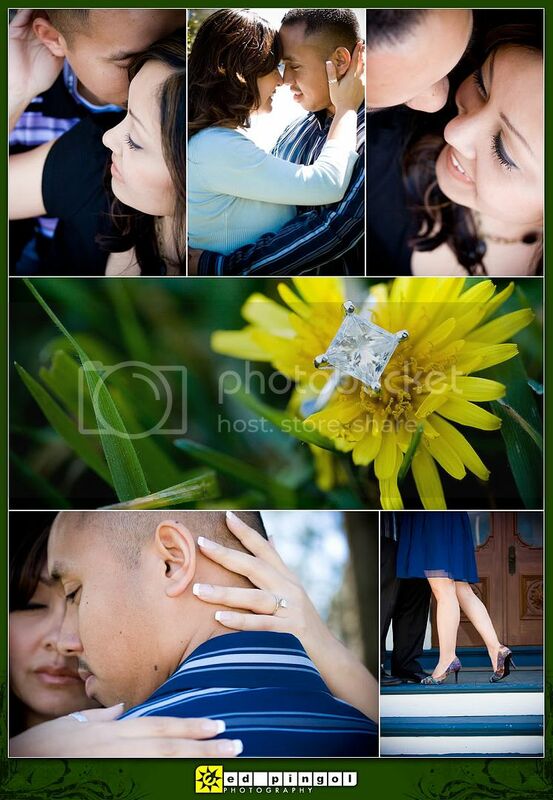 this was our first time photographing at lake merritt, which was a gorgeous location with beautiful weather to match. there were plenty of runners, strollers, and walkers on that lazy sunday afternoon. the residents of oakland were quick to congratulate the happy couple. "lake merritt is a focal point, it stands as the jewel of oakland, even crowned with lights. a unique fresh and salt-water lake, the largest such lake located within an urban area consisting of 3.4 miles around the circumference of the lake, covering 155 acres of land. the depth of lake merritt varies upon how much water is allowed to filter in from the estuary and upon rain water intake." thanks, oaklandnet.com! congratulations on your engagement, melissa & jeff! we're so excited for your wedding in september! we're so thrilled that we're at 2nd place in sacramento's "photographer of the year" contest. please continue to vote for us by clicking on the link below. the contest ends on 4.18.08. thank you so much, everyone!!!! wanna be cool? then, vote for us and then, you'll be cool. at least, in our eyes, you'll be super cool... cuz you are!!!! please vote for us for "photographer of the year" by clicking on the link below. the contest ends on 4.18.08. thank you so much, everyone!!! !